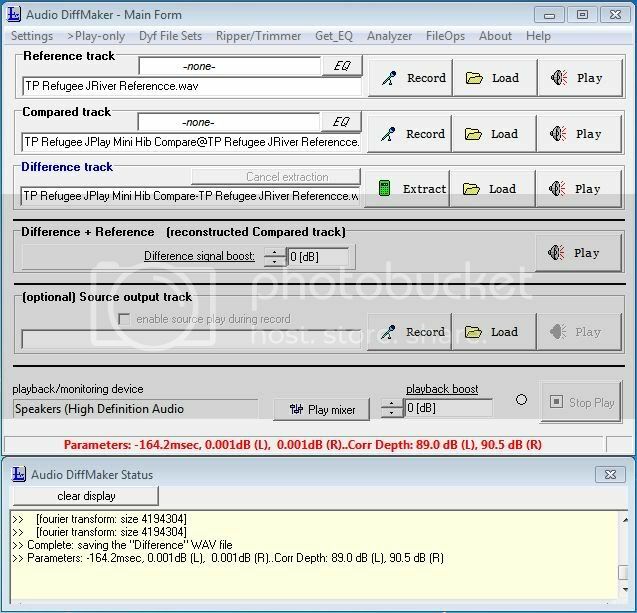 April 2, 2013 Updated testing of JRiver vs JPLAY, including JPLAY ASIO drivers for JRiver and Foobar plus comparing Beach and River JPLAY engines. Results = bit-perfect. 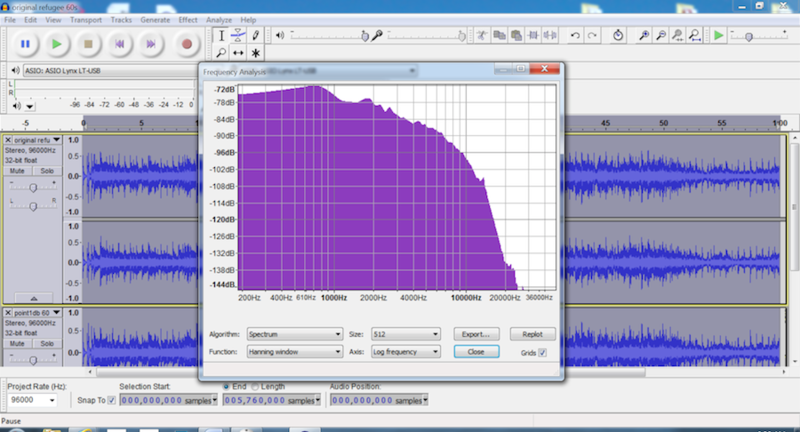 June 13, 2013 Archimago*s Musings: MEASUREMENTS: Part II: Bit-Perfect Audiophile Music Players - JPLAY (Windows). "Bottom line: With a reasonably standard set-up as described, using a current-generation (2013) asynchronous USB DAC, there appears to be no benefit with the use of JPLAY over any of the standard bit-perfect Windows players tested previously in terms of measured sonic output. Nor could I say that subjectively I heard a difference through the headphones." Вот даз ит миан? Сори фор мон францусскый. Каждый из них скачивал несколько пар 24-битных файлов, один из которых претерпел конверсию 24-16-24 бита, то есть на практике был 16-битным файлом. Их просили определить разницу.